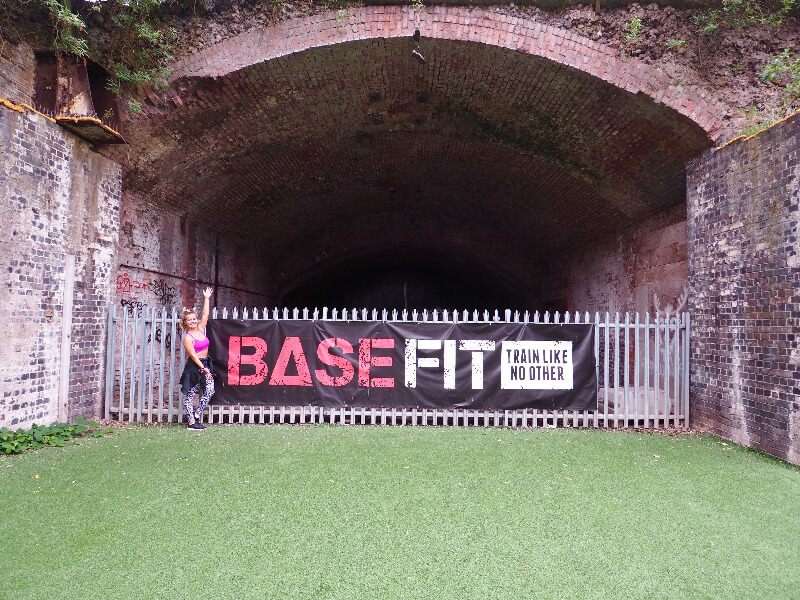 Last week i headed down to Basefit in Shoreditch – an outdoor training area / gym hidden just behind Shoreditch High Street Overground station and home to a variety of epic workouts and sessions Monday – Saturday. Much to my accompanying friends delight, I signed us up for two classes… back to back – Core Construct and S&C. After 3 weeks out of the gym I was most certainly demolished after the first one but we dug deep and finished the both – leaving us guilt free and ready to enjoy the rest of our evening. Base Fit pride themselves on creating a personal and inclusive community here in East London, challenging you to your personal limits and tailoring each exercise to individual ability. Whether you come as a beginner or an expert there is enough equipment stored in the BaseFit container to cater to your requirement and I can guarantee, should you come game ready, you’ll leave a sweaty exhilarated mess. This venue is particularly wonderful for the summer months because as you work out you consume the fresh air and are relieved by the winds (which trust me you will be grateful for). Note: The classes continue be it rain, snow or sunshine! Here is the current schedule of classes (27th June ’16) but check the official website for the accurate timetable as i know they change up their classes every 3 months. Classes range from £6.50-£13 – really competitive price if you guys know London pricing! HEAD ON DOWN – AND I MIGHT JUST SEE YOU THERE!